Peter Hedges is an American writer who was born on July 6, 1962. Peter Hedges's TV credits include About a Boy in 2015. Peter Hedges's recent filmography includes the movies Little Sister (2016) and The Odd Life of Timothy Green (2012). As of 2018, Peter Hedges has contributed to one TV show. 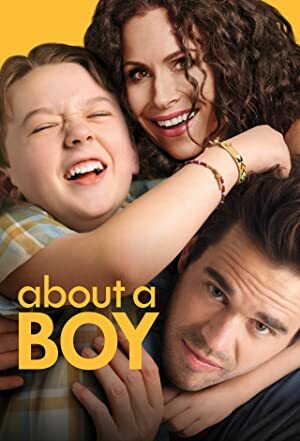 About a Boy is the only recent TV appearance for Peter Hedges. Peter Hedges wrote for About a Boy in 2015. 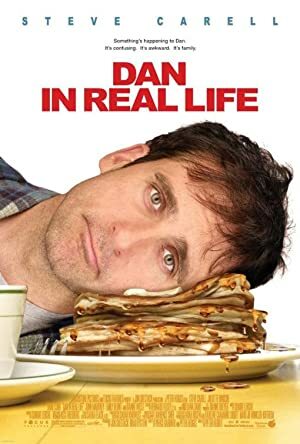 As of 2018, Peter Hedges has contributed to about 8 movies. Some of the most recent Peter Hedges movies include Little Sister, The Odd Life of Timothy Green, and Heights. Peter Hedges played Bill Lunsford in Little Sister, released in 2016. 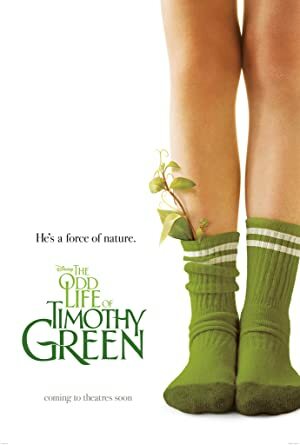 The Odd Life of Timothy Green was released in 2012. 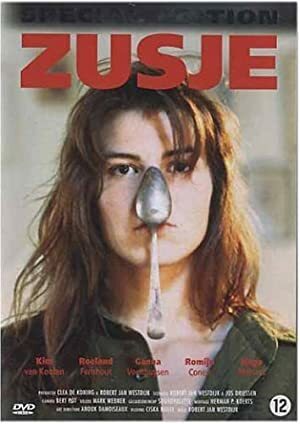 Heights was released in 2010.